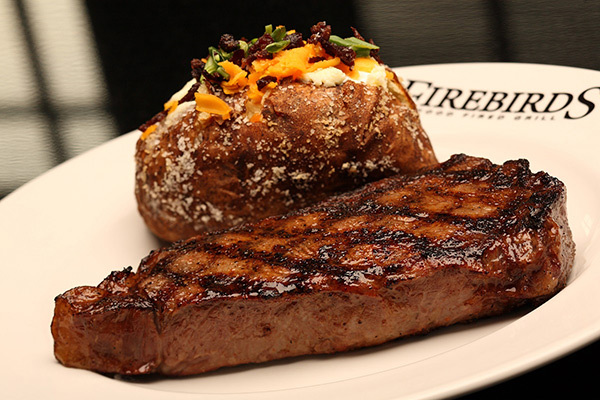 The first Firebirds Wood Fired Grill opened at the turn of the millennium in Charlotte, NC. 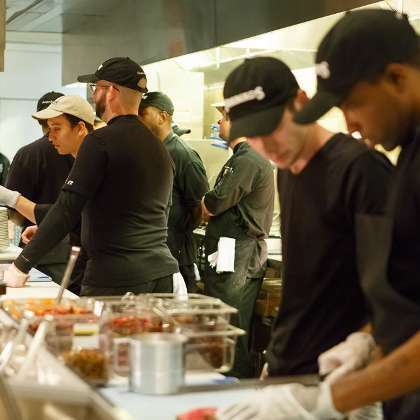 Today, we operate restaurants across the United States. Fueled by the power of our concept, the passion of our team and the loyalty of our guests, we’re adding locations all the time. In 2011, Angelo Gordon partnered with the Company’s founders in order to continue recent momentum and grow the business. In 2018, J.H. Whitney partnered with the Company’s management team to help accelerate the Company’s growth. We’ve become a neighborhood favorite; the lunch spot everyone agrees on and a dinner invitation no one passes up. 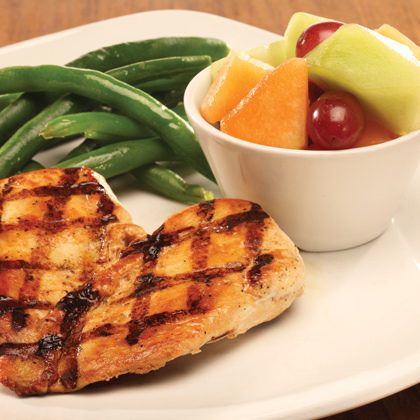 We’re the preferred option for business diners and the first choice for families. When it comes to bold flavor, authentic hospitality and real value, the public’s appetite knows no bounds. 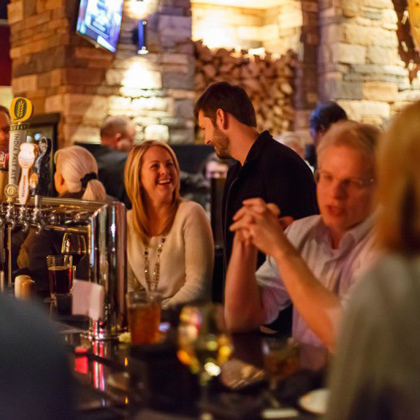 Firebirds Wood Fired Grill has been recognized Nationwide by the Top Industry Publications while also garnering numerous meaningful local awards. 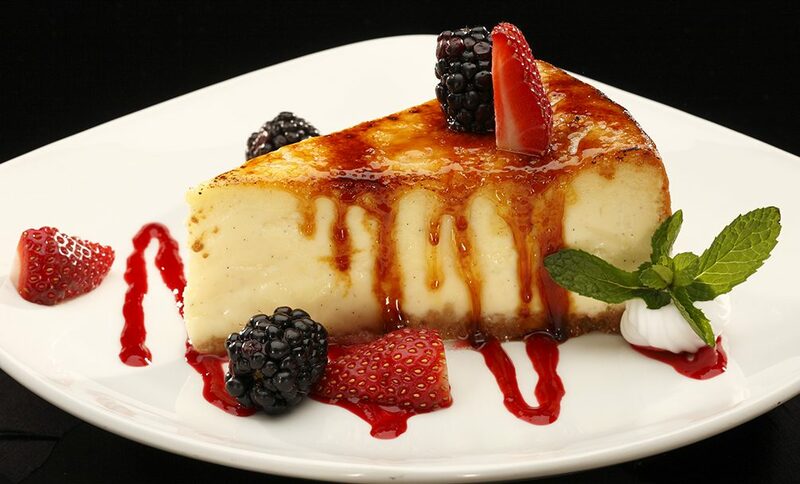 We credit our success to providing a full-­spectrum dining experience enhanced with local flavor. Some guests visit to impress a client or celebrate an event. 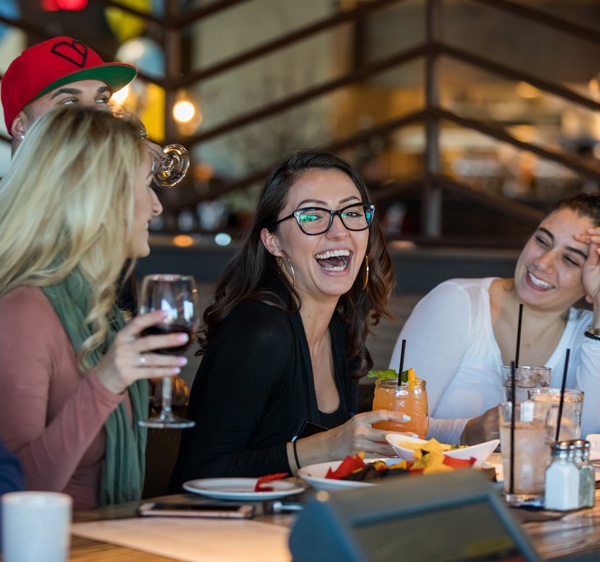 Others drop in for a meal with friends, a drink after work or to spend quality time with the family. 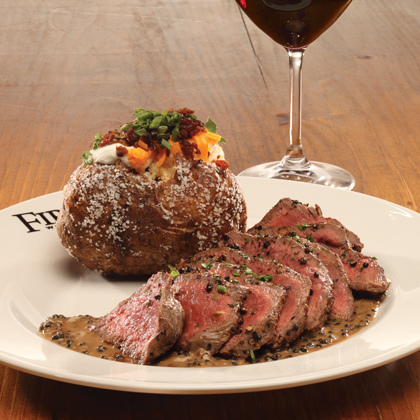 Whatever the occasion, Firebirds makes it memorable. 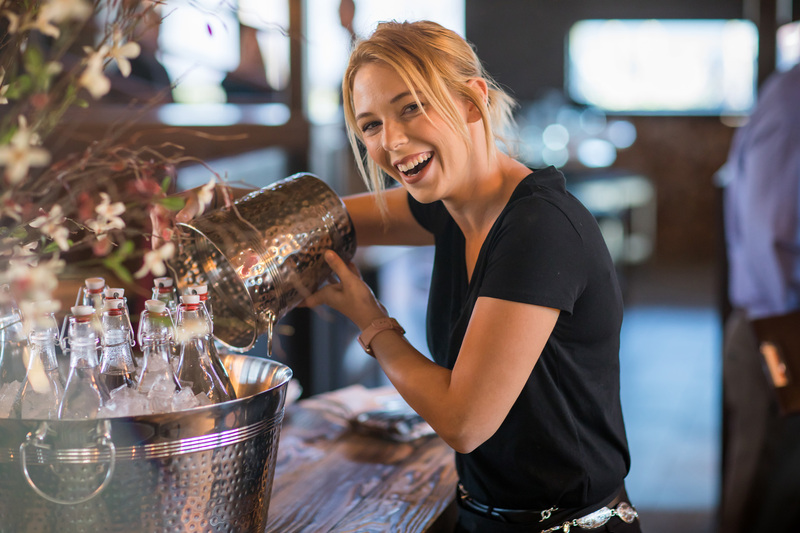 Whether it’s for a business dinner or casual lunch, our staff has a true talent for providing warm hospitality and tailoring the experience to the occasion. We also excel at serving our youngest guests with activity-rich menus and made-to-order preparations. 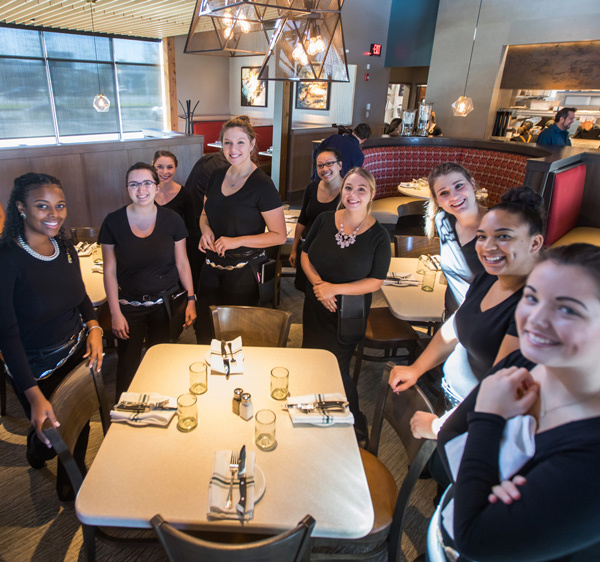 The opposite of a cookie-cutter chain, Firebirds treats guests like the individuals they are. Attention to detail is built into Firebirds’ DNA. It’s noticeable in our chilled salad plates and the balanced notes of the cilantro-lime vinaigrette, in the way we refold a guest’s napkin or refresh their martini glass and offer extra-long sharing forks with dessert. Many of the touches are subtle. Their impact is unmistakable. 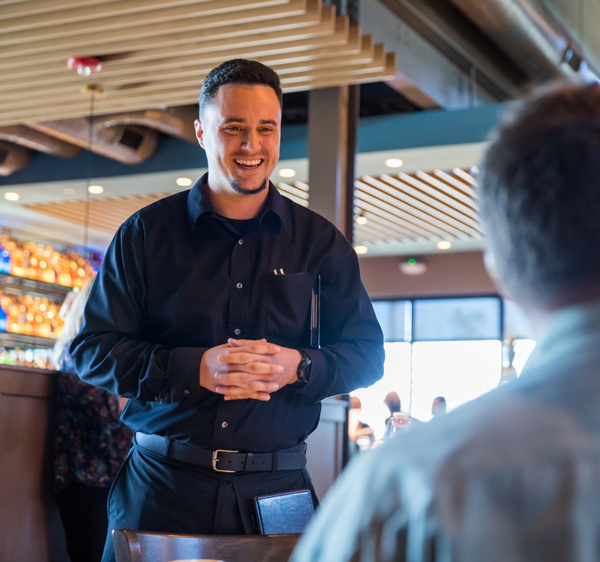 Moderate prices, class-leading food quality and polished service set a new standard for value among polished casual restaurants. The power of our flavors, the quality of the experience and a value quotient makes Firebirds agreeable to all – and a compromise to no one. 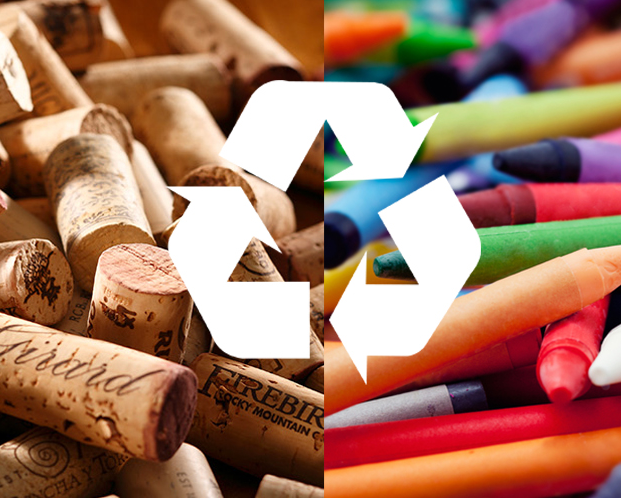 We believe in giving back to our communities. 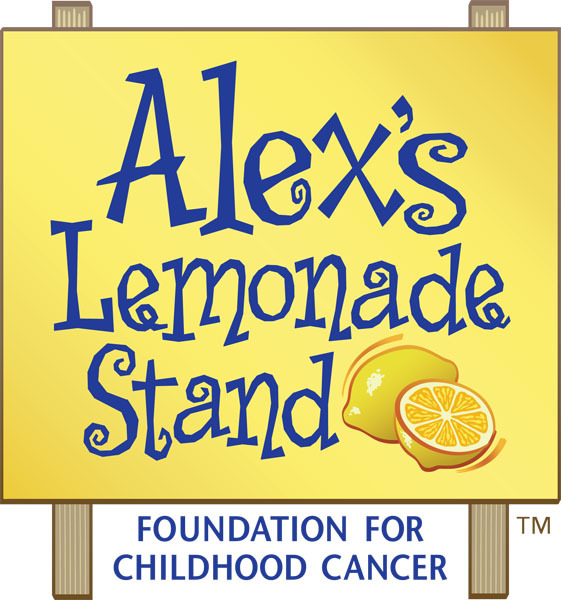 Every Firebirds location supports Alex’s Lemonade Stand Foundation by donating $1.25 from the sale of every Firebirds Fresh Squeezed Lemonade to fund the fight against childhood cancer. 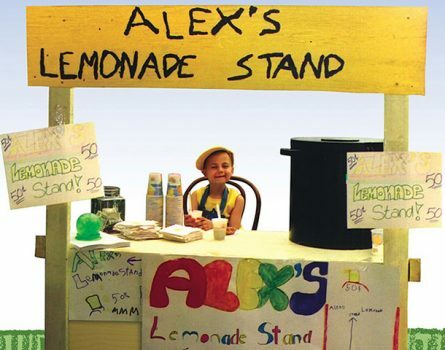 To date, we’ve donated more than $1 Million to Alex’s Lemonade Stand, and that amount grows every day. Firebirds puts down roots in the communities we serve. We strive to integrate ourselves into the fabric of the neighborhood by providing employment, establishing relationships and participating in civic life. Our guests, after all, have plenty of dining options, and the least we can do is repay their loyalty with ours. Success is the result of hiring great people and operational excellence working in sync to manage costs and generate the profit necessary to continuously improve our operation, recruit and retain the best talent and invest in long-term growth. We are fueled by our passion, but sustained by our profits.